The new legislation will also allow Official Veterinarians access to the last 90 days of footage. 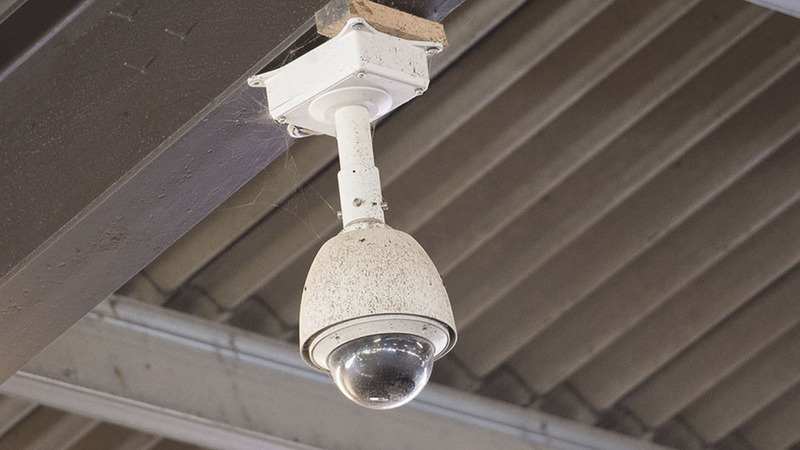 A legal requirement for all abattoirs to implement CCTV on site will be official as of May this year. Environment Minister Michael Gove confirmed the plans this morning (February 23) following a public consultation which found more than 99 per cent of 4,000 respondents backed the calls for CCTV to be required in every slaughterhouse in England where live animals were present. The legislation will also cover unrestricted access for Official Veterinarians (OVs) to the last 90 days of footage. Mr Gove said: “The previous reaction to the consultation highlighted the strength of feeling among the public that all animals should be treated with the utmost respect at all stages of life and be subject to the highest possible welfare standards. As soon as the legislation has passed through parliament, in about two months’ time, businesses will have six months to comply – and failure to do so will result in an enforcement notice or prosecution. OVs at the Food Standards Agency (FSA) currently carry out checks to ensure the welfare of animals is protected during their time in the slaughterhouse, but Mr Gove said access to additional camera footage would help cement the nation’s status as a global leader ‘by continuing to raise the bar’. FSA chairman Heather Hancock said she expected to see public confidence rise as a result. President of the British Veterinary Association (BVA) added: “Mandatory CCTV in all areas of slaughterhouses will provide an essential tool in fostering a culture of compassion that could help safeguard animal welfare. “We commend the Government’s commitment to provide Official Veterinarians with unrestricted access to the footage, which the veterinary profession has long been campaigning for.